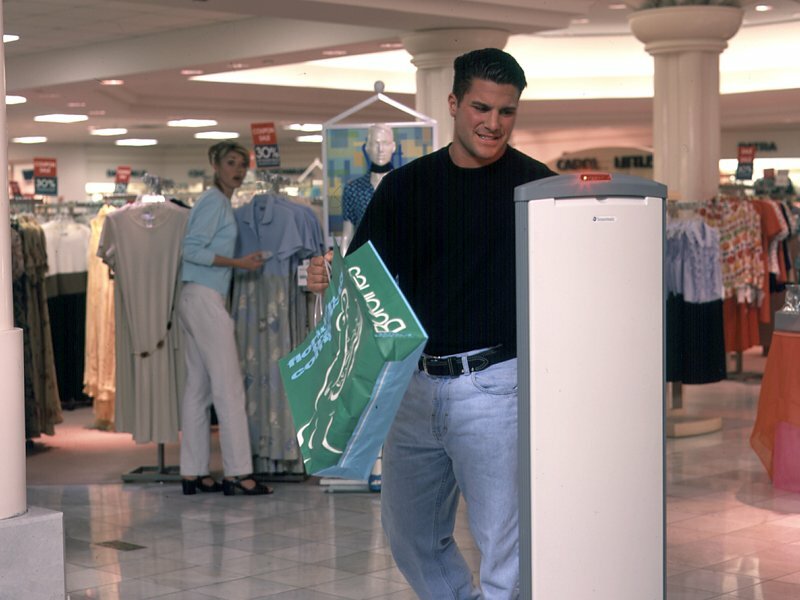 Since 1966, Tyco Retail Solutions’ Sensormatic acousto-magnetic (AM) Electronic Article Surveillance (EAS) systems have provided retailers with reliable, high-performance loss prevention. 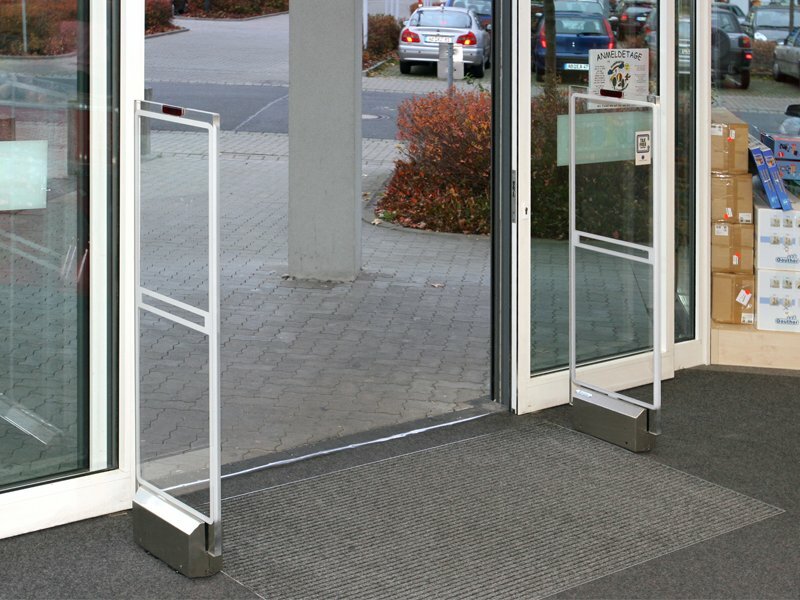 With one of the highest detection rates in the industry, our systems safeguard wide exits helping keep your merchandise safe and customers happy. 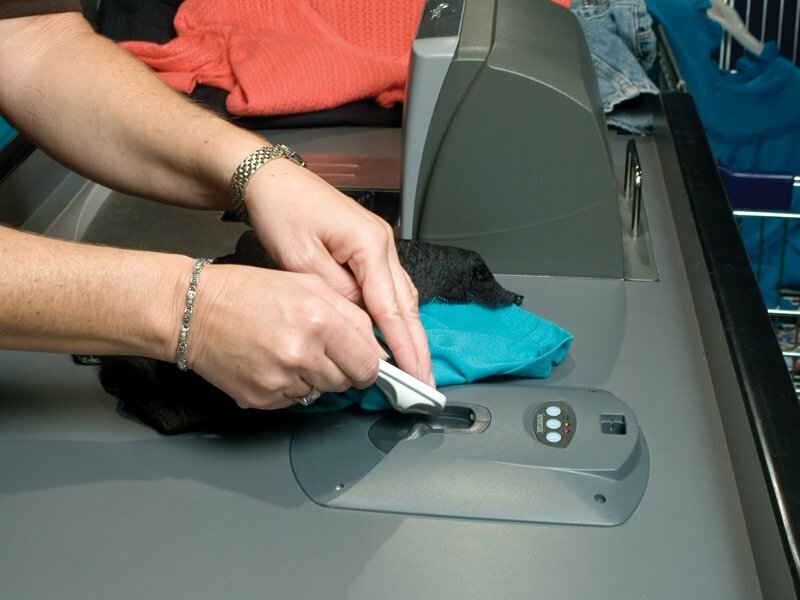 Plus, with a complete portfolio of detection systems, sensors, detachers, deactivators and more, you’re sure to find the EAS system that meets your store(s) individual needs. While traditionally focused on loss prevention, today our EAS systems are designed to enable significant operational improvements. 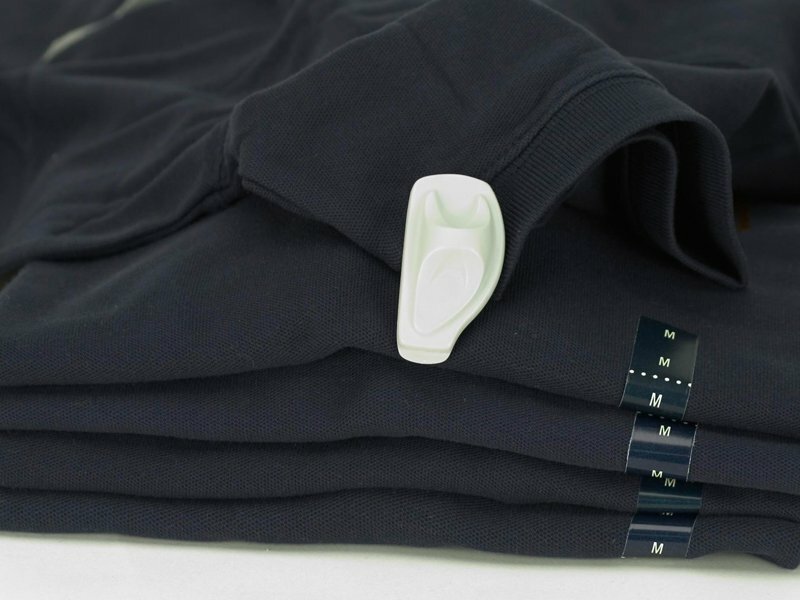 Our family of RFID-ready solutions provides precise, item-level accuracy to collect valuable data and actionable intelligence to ultimately optimize store operations and strengthen the shopper experience. 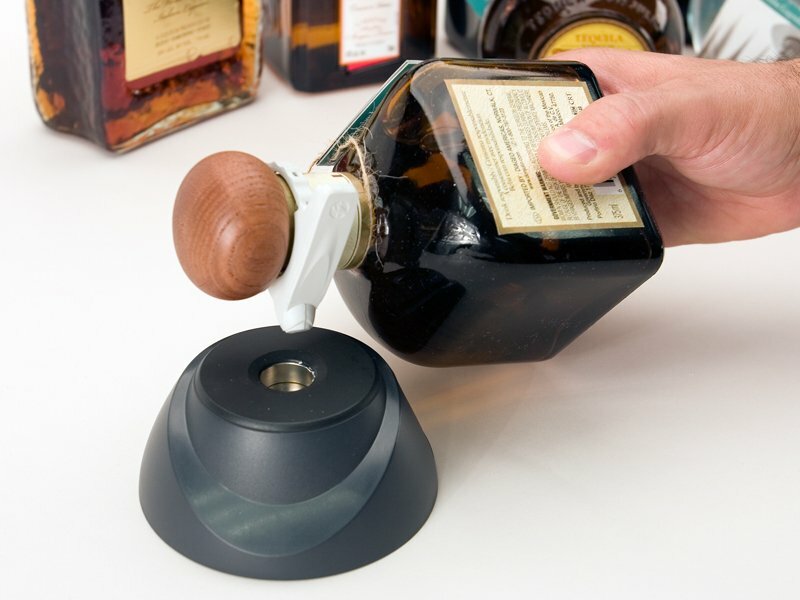 The EAS/RFID functionality of these solutions provides both loss prevention and inventory visibility to help prevent theft while improving the quality of item-level data.